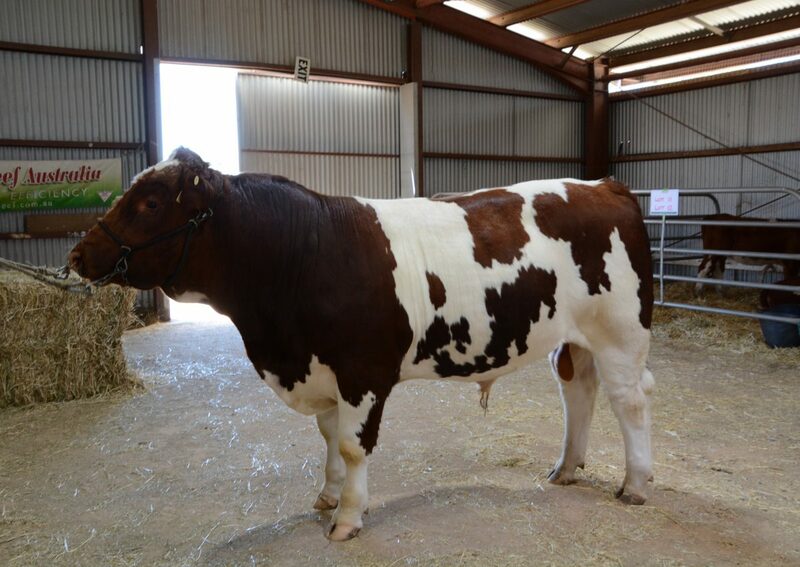 Maine-Anjou boasts the benefits of weight for age, temperament, ease of calving and feed efficiency. The Maine-Anjou is a favourite when cross breeding and proven to improve ease of calving while increasing growth rates and breeds better temperaments. 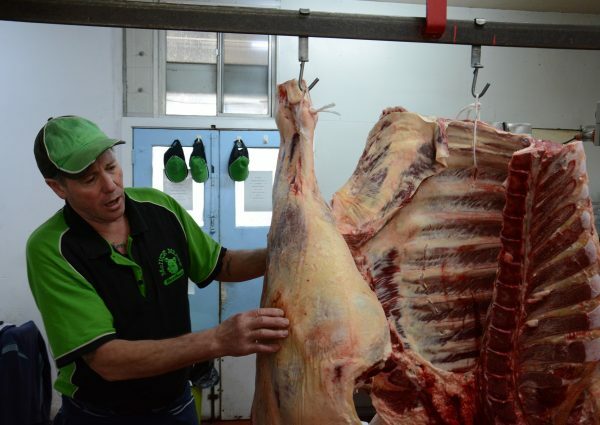 Maine-Anjou Beef Australia has been built on the ability of the fast growing, easy calving, smooth muscled Maine-Anjou that performs for the Australian beef producer. 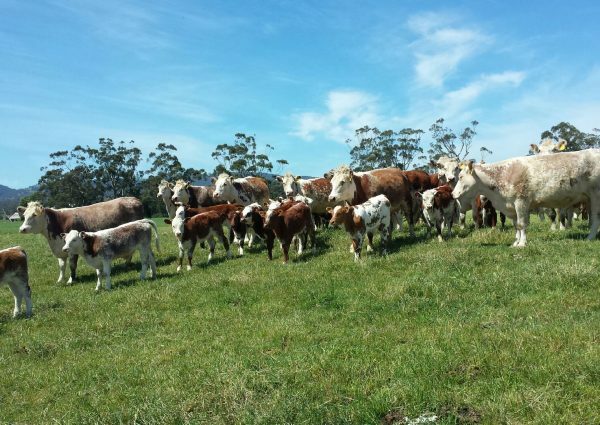 The adaptive ability of the Maine-Anjou allows beef farmers to utilise the benefits of the breed throughout Australia. 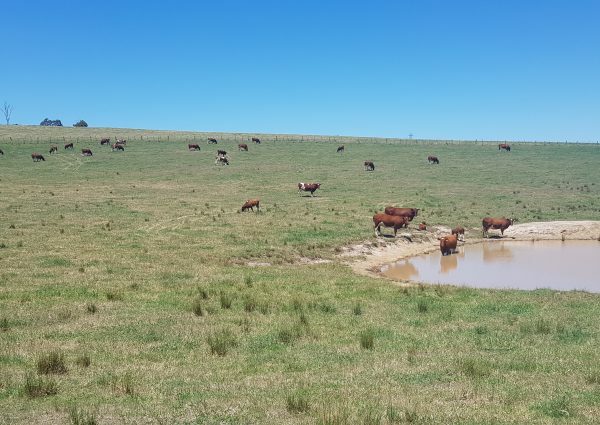 Maine-Anjou Beef Australia is committed to the positive promotion of the Maine-Anjou in Australia for both the stud breeder and commercial beef producer. 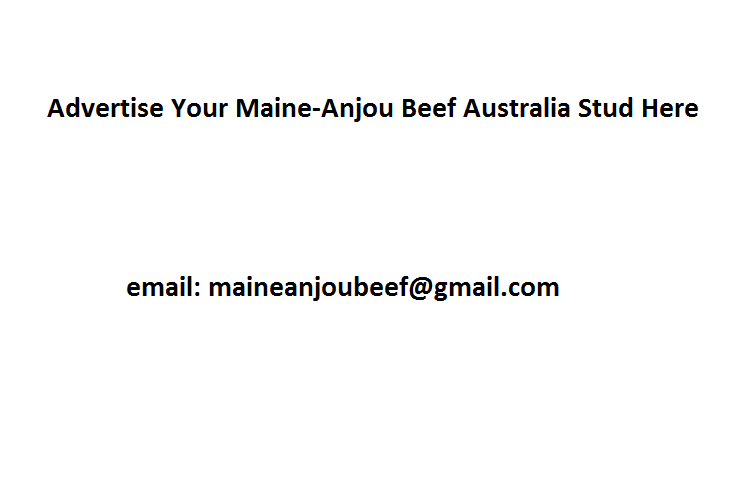 To promote the main stream benefits of Maine-Anjou to increase awareness and acceptance of Maine-Anjou within Australia. 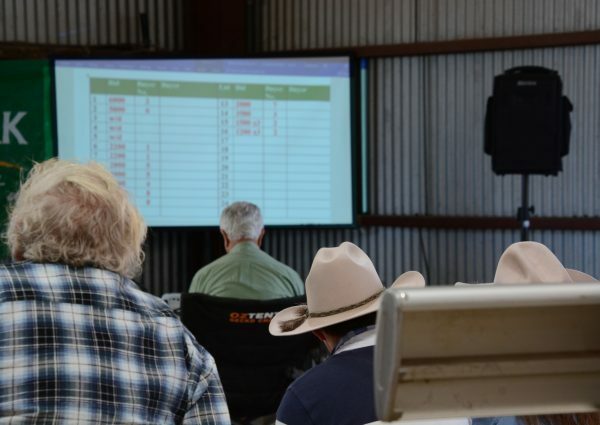 To increase knowledge among Maine-Anjou Beef Australia members and encouraging advancements within the beef industry. To support the breeding of smooth muscled, quiet, easy calving, fast growing Maine-Anjou cattle for today’s market.